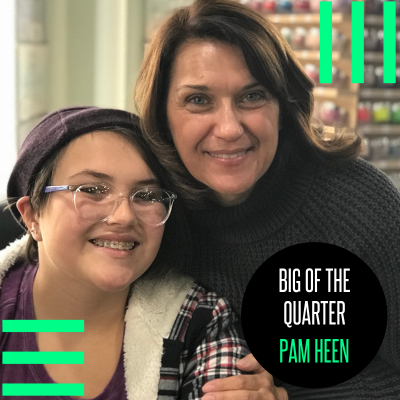 Congratulations to Pam Heen of Mercy Clinics (Adel) for being named Big of the Quarter! Pam was nominated by her case manager, Mike Hemmer, for this honor. Pam has been matched with her Little Sister Elissa for seven years.  Their match initially began in BBBSCI’s School-Based program. Over the past seven years, they have enjoyed many activities together like shopping, going out to eat, playing board games and getting their nails painted together. Pam’s favorite thing is to do with Elissa is to simply be together. “Elissa always makes me laugh, she brightens my day. She is in my heart,” said Pam. Elissa was in first grade when their match began. Now, Elissa is in eighth grade. In that time, Pam has seen her mature and become a teenager with vision for her college future. “Elissa has given me friendship, laughter and love. She will be my Little for life,” said Pam. Become a Defender of Potential like Pam and sign up to become a mentor today.